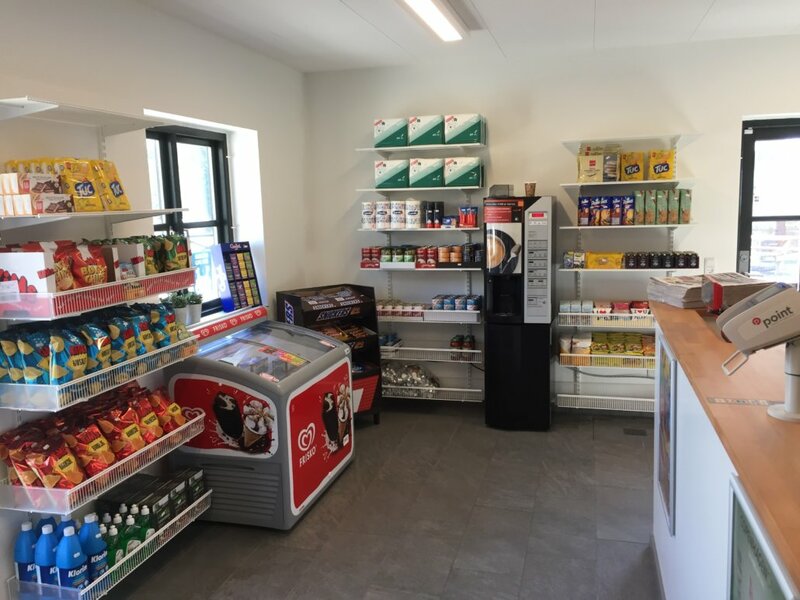 At reception, you can order bread for breakfast, and buy gas cylinders, ice-cream and other small things. 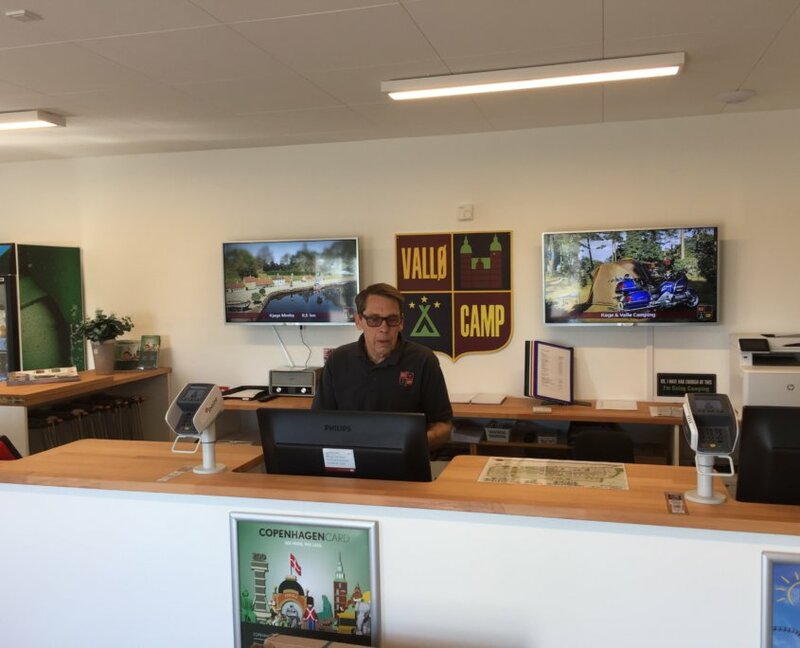 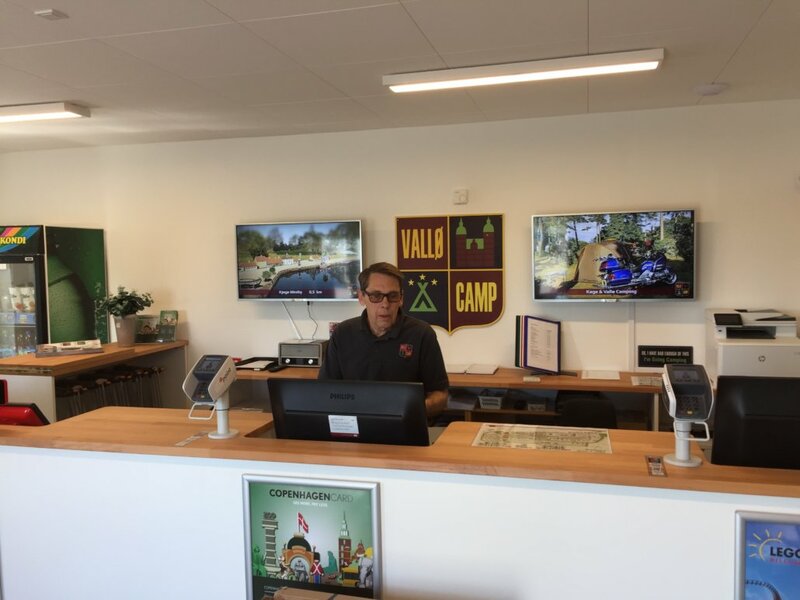 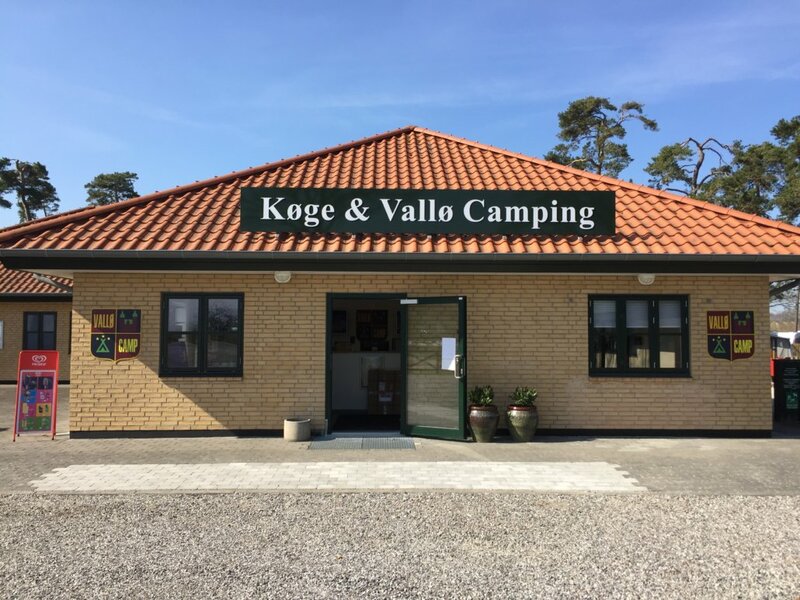 There are plenty of places to shop near Køge & Vallø Camping. 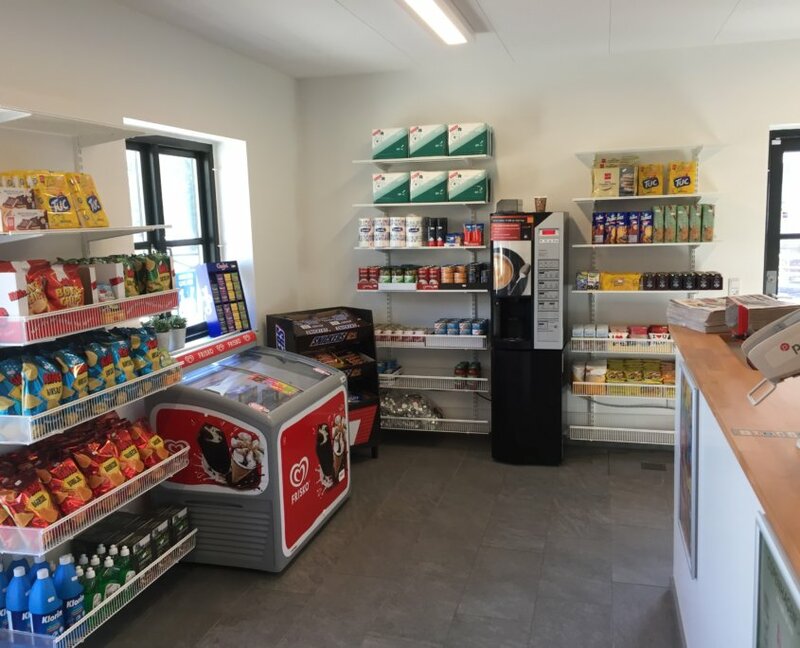 Less than 800 metres from the campsite is a large Netto, which is likewise open till 22:00 daily. 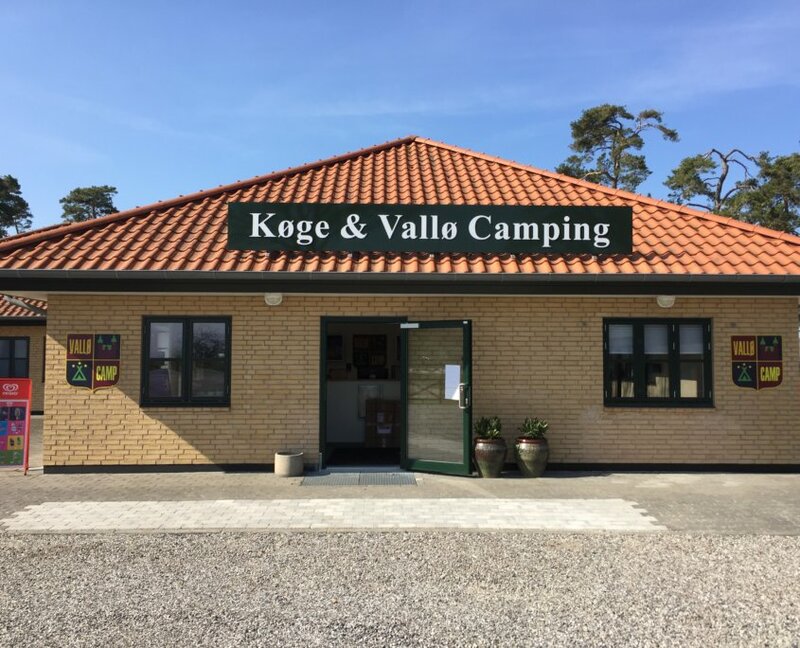 And walking just half a kilometre gets you to Køge town centre, with loads of shops.